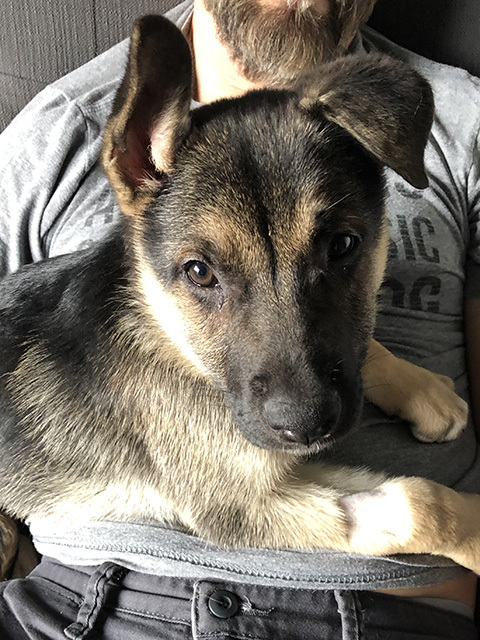 Ashbury is a very sweet and typical German Shepherd puppy. She was found as a stray on the streets of San Francisco and found her way to animal control. They reached out to Golden State as they prefer puppies to go to rescue so that we can do a better vetting process and make sure that a puppy is going a long term committed home. 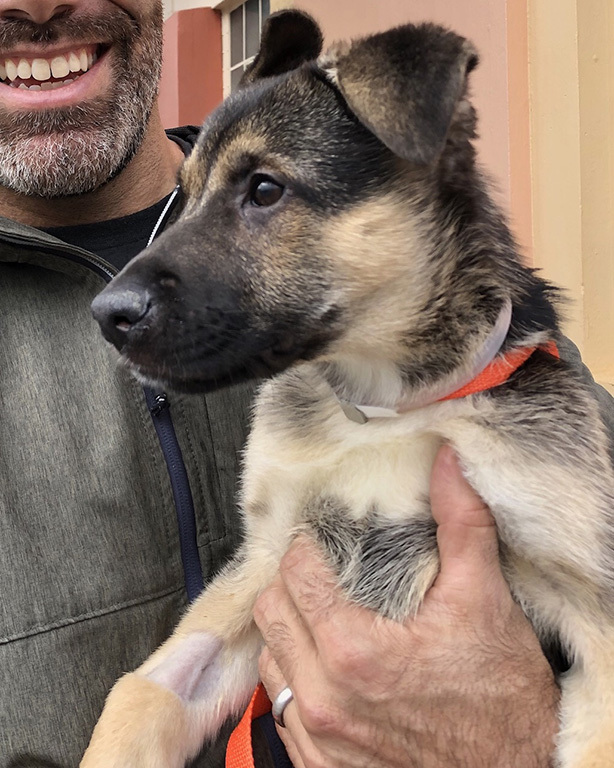 Puppies are a lot of work, so the house needs to have prior GSD experience as well as puppy raising experience, so that they do not get returned. Ashbury is currently in foster care and learning the rules of the house. She is learning her commands such as sit, come, and her name (Ash). We are working on potty training and she is doing a decent job of teaching herself. She has been sleeping in a crate and doing well throughout the night. So far she's not terribly destructive and can be called off if doing something incorrectly. She will be an amazing dog for the right family.